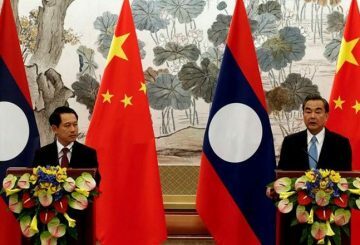 Laos is urged to address cross-border issues for its Pak Lay hydropower dam project. 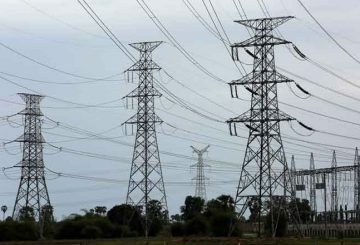 Cambodia will buy 200 megawatts from Laos to feed rising demand for power. 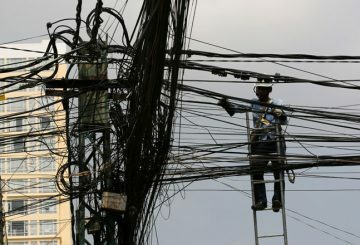 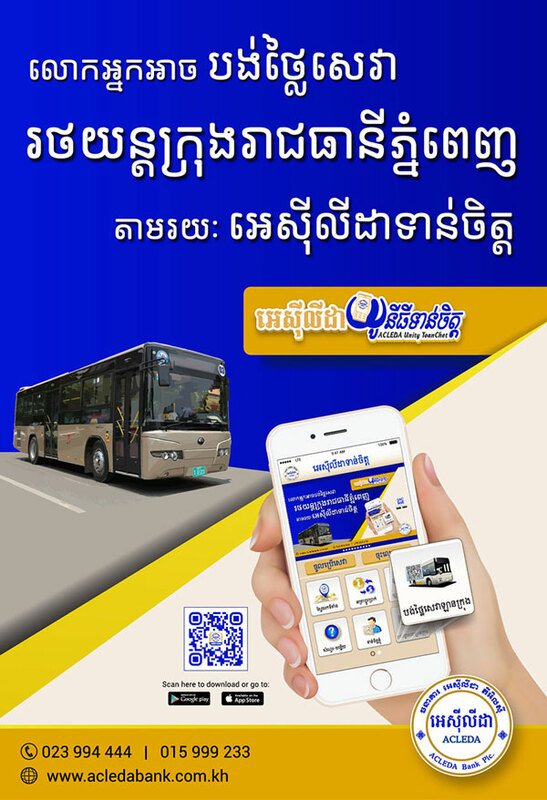 Electricité du Cambodge yesterday issued a statement saying that due to power shortages, it has reduced the supply of electricity in the Kingdom during the day in order to ensure supply at night. 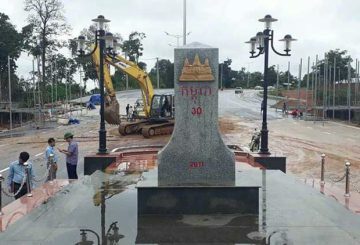 Prak Sokhonn blames Laos for bogging down demarcation work along the border. 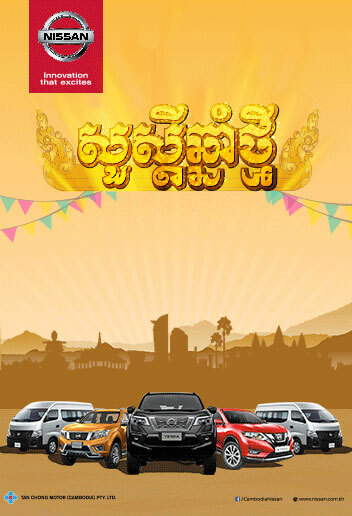 National dress code is not only representing the country but also an identity of the nation. 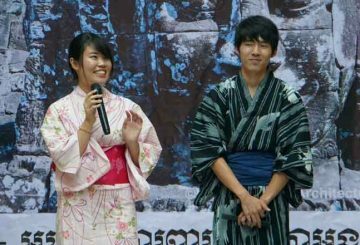 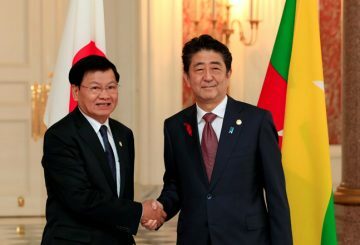 Last Friday, about six representatives from different countries came together to display their traditional dresses at the Cambodia-Japan Cooperation Center (CJCC). 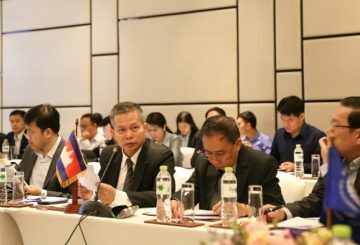 Cambodia and Laos have urged their respective working groups to finalise a Terms of Reference document concerning the border that divides the two countries noting that France has been asked to assist in helping end border disputes. 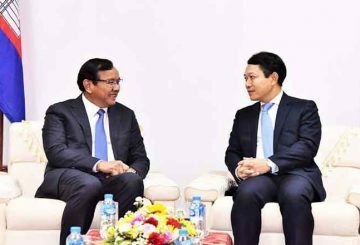 Foreign Affairs Minister to lead a delegation on a 2 day-official visit to Laos to expand the scope and depth of bilateral cooperation. 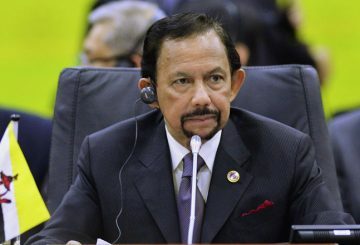 A series of business and education agreements were signed between Brunei and Laos. 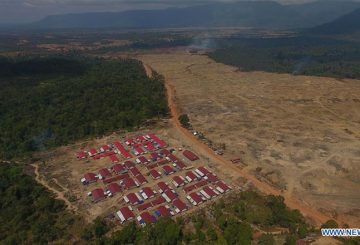 Borders with neighbors are calm despite some unresolved issues. 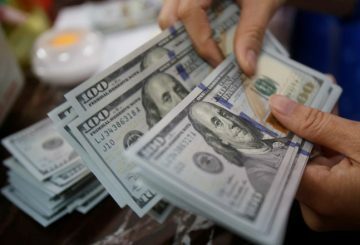 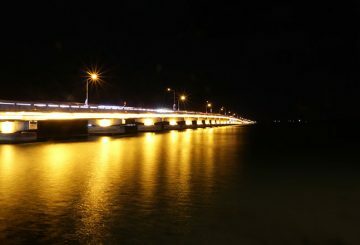 The combined trade value between Laos and Vietnam crossed the $1 billion. 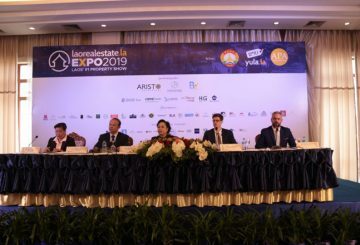 Laorealestate.la has partnered with both the Lao National Chamber of Commerce and Industry (LNCCI) and Yula.la to host the first ever real estate expo in Laos. 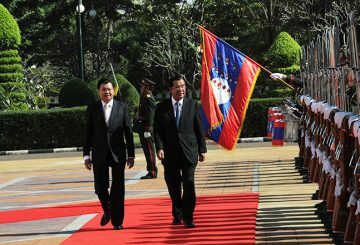 China and Laos launch a major campaign today for boosting tourism cooperation. 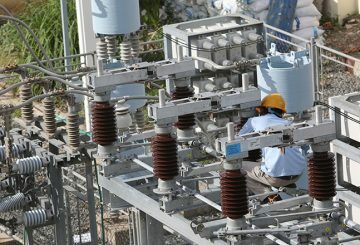 PowerChina Sinohydro Bureau 3 has offered charity clinics to the local villagers. 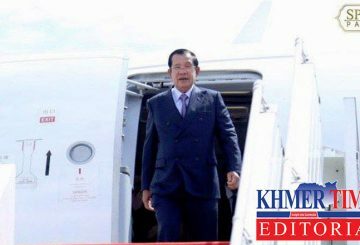 Defence Minister General Tea Banh to lead a delegation to Laos this weekend. 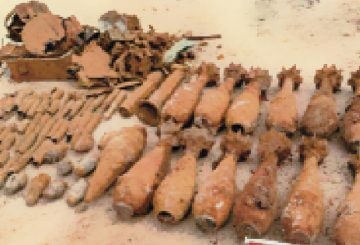 Laos is granted US$4.5 million for its unexploded ordnance clearance operations. 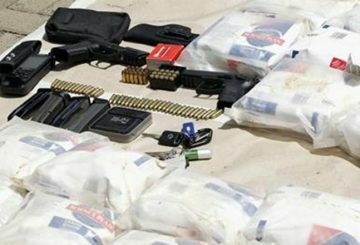 The Lao drug control police seized a huge shipment of drugs in northern Laos. 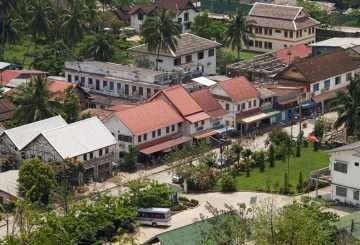 Laos approve a budget of US$58.7 million to repair public infrastructure. 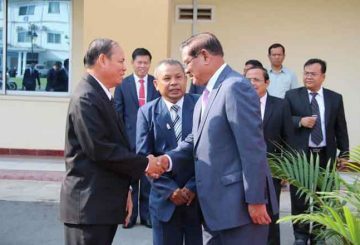 The Lao Labour Ministry discuss with other bodies the issue of foreign workers in Laos. 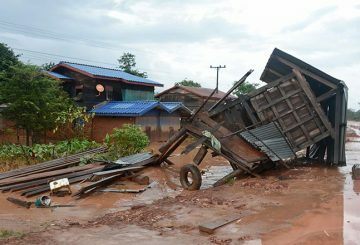 Flood victims in Laos’ Attapeu Province are calling for urgent provision of housing. 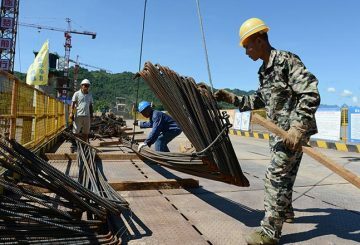 Laos has not fully benefited from the recent regional economic integration. 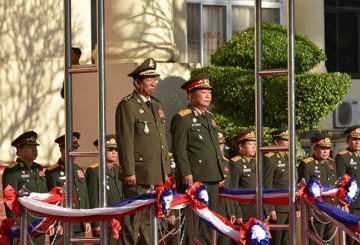 The 77th Mekong River joint patrol led by China, Laos, Myanmar and Thailand starts. 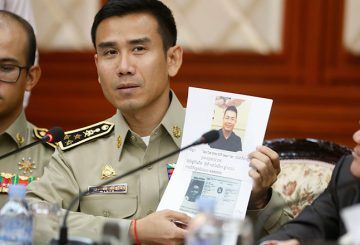 National Police are seeking the extradition of two persons, one from Malaysia and the other from Laos, accused of scamming more than 7,000 Cambodians of more than $60 million in a Ponzi scheme, an official said yesterday. 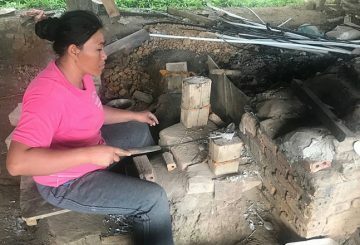 In a curious twist of fate, families in Ban Napia village, in Laos, make a living from bombs as they wait for their land to be cleared. 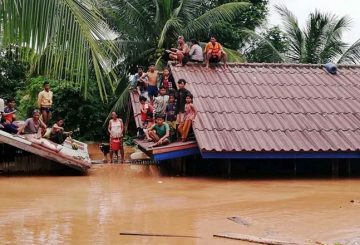 The July dam collapse incident in southern Laos left 42 killed and 23 missing. 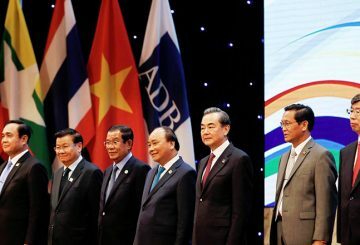 Prime Minister Hun Sen’s official visits to Lao PDR and Vietnam last week signifies a new era in Cambodia’s foreign policy priorities. 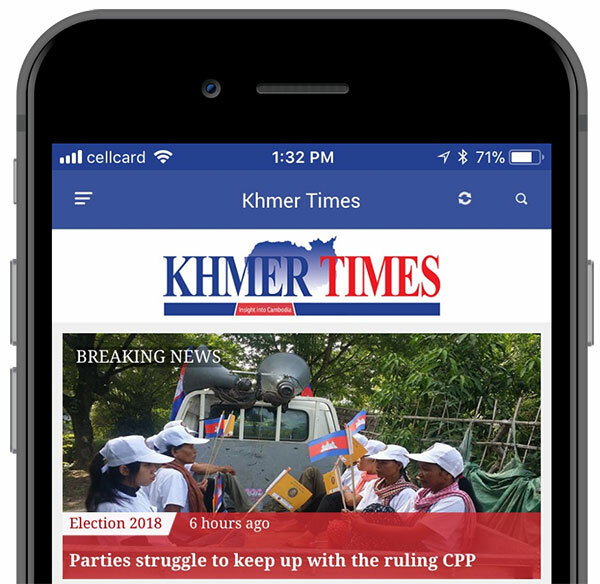 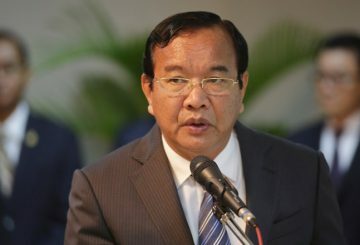 PM says the gov’t is committed to putting an end to border disputes between Cambodia and Laos by asking for France’s assistance. 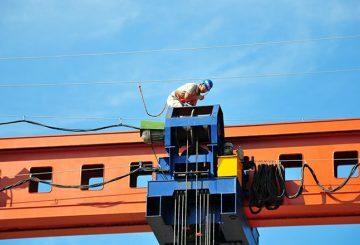 The first China-Laos Railway T-shaped concrete beam has been successfully erected.